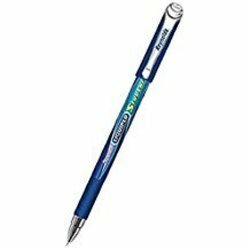 We are one of the conspicuous names in the industry for offering an inclusive range of Reynolds Ball Pen to our valuable customers at affordable rates. These pens are used for smooth writing. Sold by Prime Stationary (3.1 out of 5 stars | 22 ratings) and Delivered by .